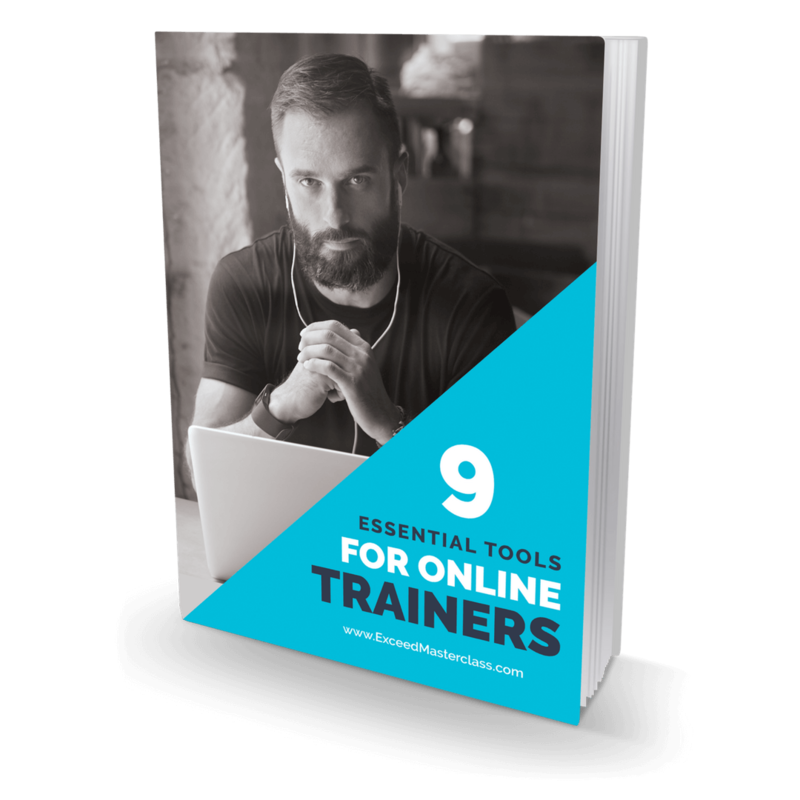 Creating an awesome website is a must for any online trainer, so learn the best tools to do that easily. Discover the most powerful software to create, deliver and sell your online coaching programs. Learn what software can automate your sales and marketing. As a new subscriber you're invited to attend our our next free online training workshop "How to Confidently Create and Grow Your Online Fitness Business." You'll learn how to get started, gain momentum and build a profitable online fitness business that makes a difference.